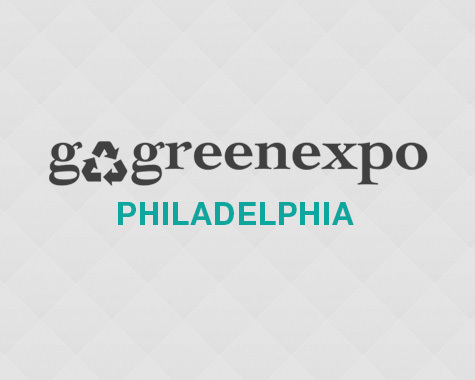 Text GoGreenExpo to 41513 for up-to-date information on the event! Standard messaging rates apply, and there is no cost as long as you have a data plan for your mobile device. Jason A. Safford – Safflyn Corp.